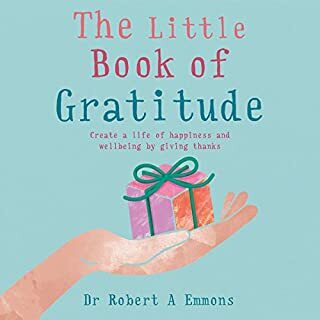 From Robert Emmons, the best-selling author of Thanks, comes a resource for cultivating a life of gratitude practices. 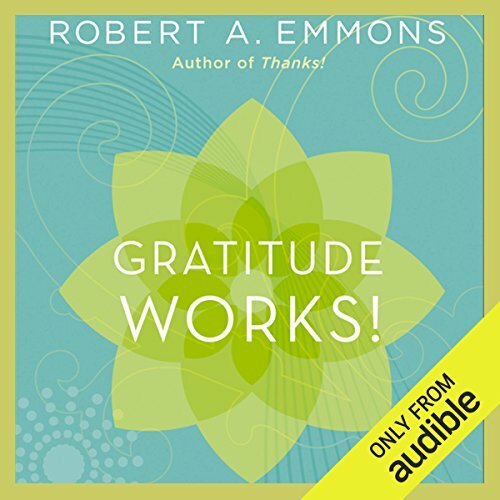 ©2013 Robert A. Emmons (P)2013 Audible, Inc.
Would you consider the audio edition of Gratitude Works! to be better than the print version? I think I would enjoy the print version better. The reader's style detracted from the important and interesting content for me. 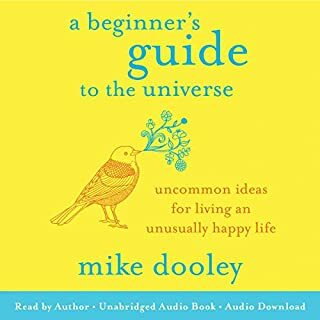 This topic is very interesting, and the author reviews research and his own experiences on gratitude techniques that is likely to help a good many people live a happier, more engaged life. Unfortunately: The reader speaks clearly and fluently, but makes the book sound like a monotonous litany. While this is a non-fiction work and the author presents research data, it is written in the first person, by an author who writes informally and in a personal, engaging style. 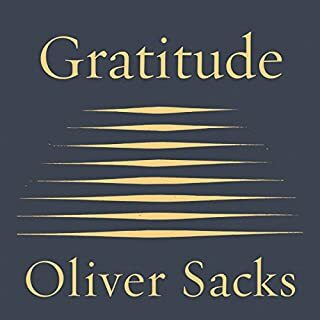 Very often, the reader is simply reading the book in the same lilting tone, without any emotional inflection at appropriate places, including punctuation marks, as if the reader never read it before the recording and is reading the prose cold. This reader seems well-practiced at cold-reading informational texts with excellent diction and pseudo-emotional inflection. It's very much like listening to a reading by a sophisticated computer. In fact, I had to verify that it was a human being credited as the reader. I'm certain I would get more out of this book if I could listen to the author reading his own work or presenting a lecture. Very informative book. Unfortunately, as is typical of most books written by "academics", it is too long and to drawn out for what it delivers! Most of us could benefit tremendously by reading and doing the exercises in the last chapter. Thanks. 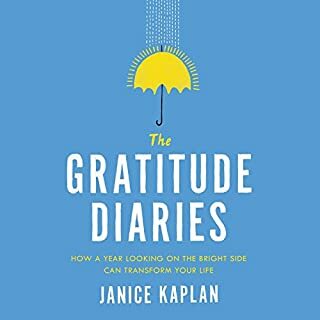 What would have made Gratitude Works! better? The portentous tones of the narrator made this already questionable volume almost unbearable. Speed it up - so the tone would be higher and the torture shorter. 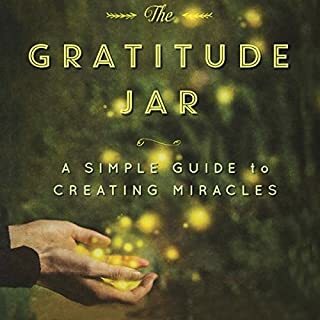 What character would you cut from Gratitude Works!? 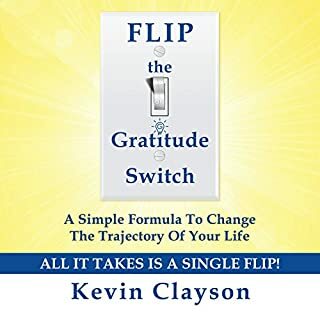 This great book really changes how you think and how you should live your life! I wish I would have known this when I was younger but I am grateful for now knowing it.